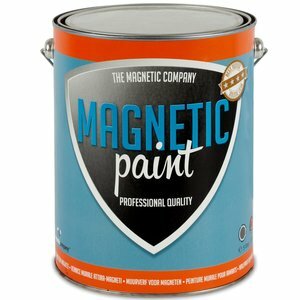 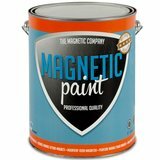 Professionele magneetverf Magnetic Paint 5,0 ltr. 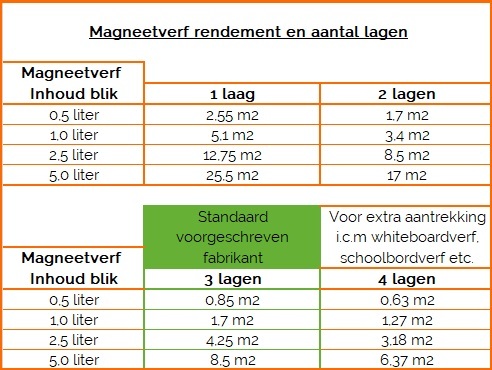 BIJ AANKOOP VAN 5,0 LITER ONTVANGT U GRATIS 14 STERKE NEODYMIUM PUSH PIN MAGNETEN t.w.v. 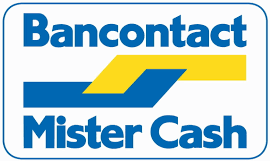 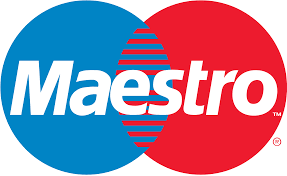 € 9,90 !